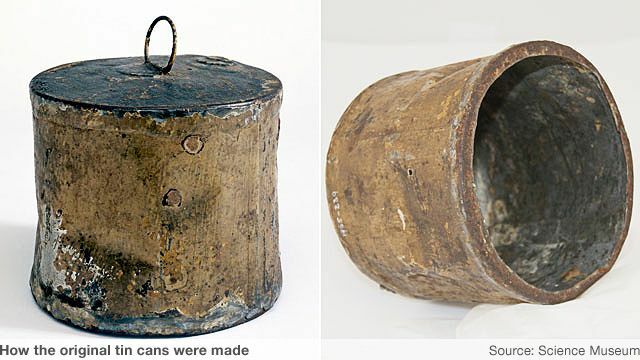 The first tin cans were made by hand - an extremely laborious process. Fashioning the shape of the can was a job in itself, even before the food was sealed inside in a manner that would prevent it from spoiling. In this video, Dr Mark Jepson from Loughborough University's Department of Materials tries to recreate the making of one of the original tin cans. And then, he tries to open it.